WRONG LOCATION ... One little mistake : Villa Plazibat is NOT in Split but in Stobrec,,,when I arrived at the airport, the taxi driver told me this is 4k away from Split so I had to pay quite a lot for the taxi. VillaPlazibatis actually old, antic house built 120 years ago, but completely renovated and still has that charming look of old, stoned Dalmatian houses, and it’s situated 5m from sea so you can enjoy your days swimming in crystal sea, relaxing under the trees or doing some water sports on the beach. Town of Stobreč has rich history that has origins from Greek times, so beyond vacations and entertainment you have chance to meet cultural heritage of this town. As important destination during your stay you simply have to visit center of Split with 17 centuries old Palace of Diocletian. Split, centre of Dalmatia also offers different types of entertainment, and in summer time this can last all night long. Come and visit us, vacations are the best with us! Canyon Cetina is also near, only20 km away, and it is ideal for walks and sport activities. Stobreč is also a popular destination for campers because of the long sandy beach and excellent food offer. 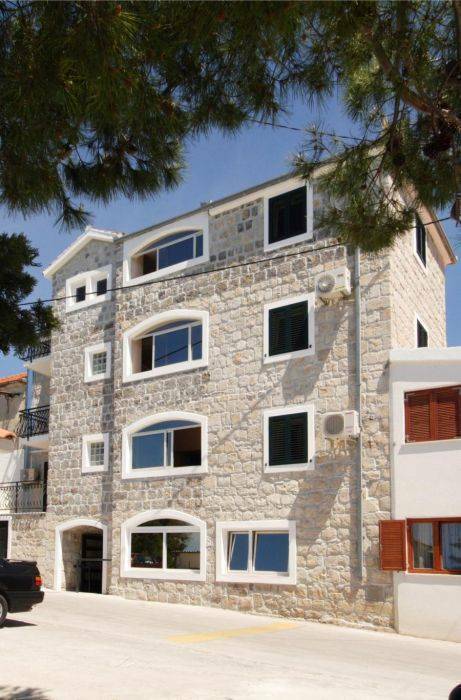 There are many restaurants and bars, ideal for evening walks along the shore, while the vicinity of Split and Omis offers numerous possibilities for evening entertainment. Villa Plazibat has 14 rooms in total, 10 double bedded rooms and 4 triple bedded rooms. Each room beside comfortable interior has air condition, cable TV, toilette and shower. 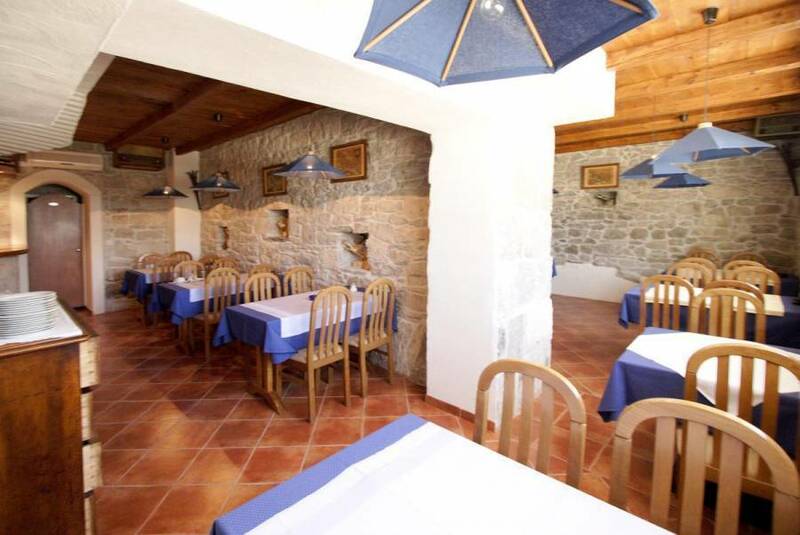 Property is 3 stars ranked and has restaurant where you can taste original Dalmatian food. Stobreč is a historical town, built on the grounds of an ancient village Epetion, on the peninsula situated 5 km from Split. Fort Klis is few km away –one of the most beautiful and significant sites of defense against the Turcs. If cancelled later, the total price of the reservation will be charged. 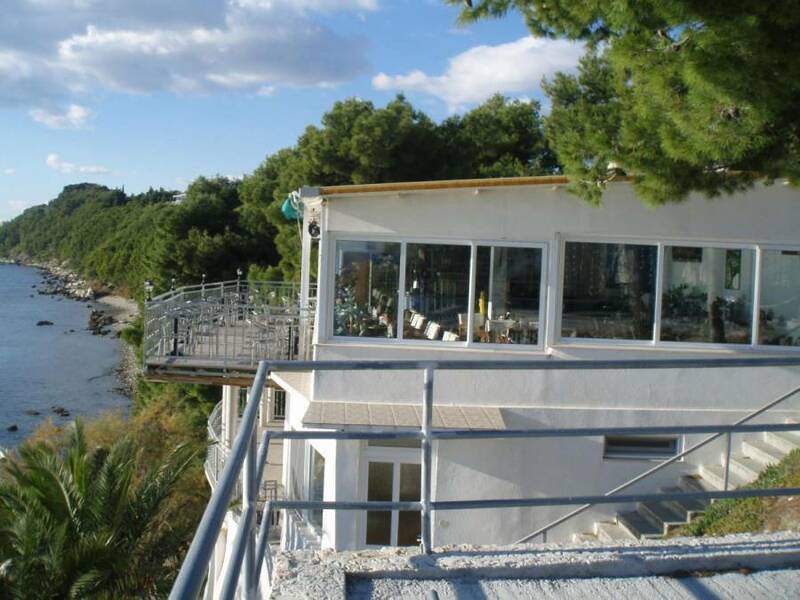 Stobreč is situated in a little peninsula, 7km away from centre of Split by the national road. After you arrive in Split just keep on driving on main road E65 direction Dubrovnik. When you see sign to Stobreč turn right. This street is called Put Sv Lovre- follow the street till the end and you will arrive near church. 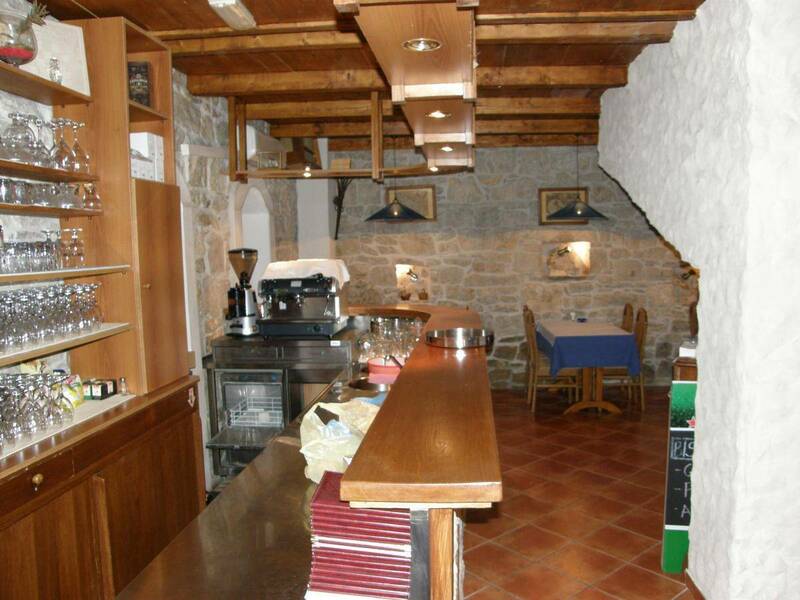 Villa Plazibat is about 500 meters southwest from church. If you have any trouble finding the hotel please call us and we will help you. The airport Split-Resnik resides in Kaštela, ca. 40 km from the "Villa Plazibat". There is an airport shuttle service from the airport to the centre of Split, and from there a bus relation Split – Omiš. 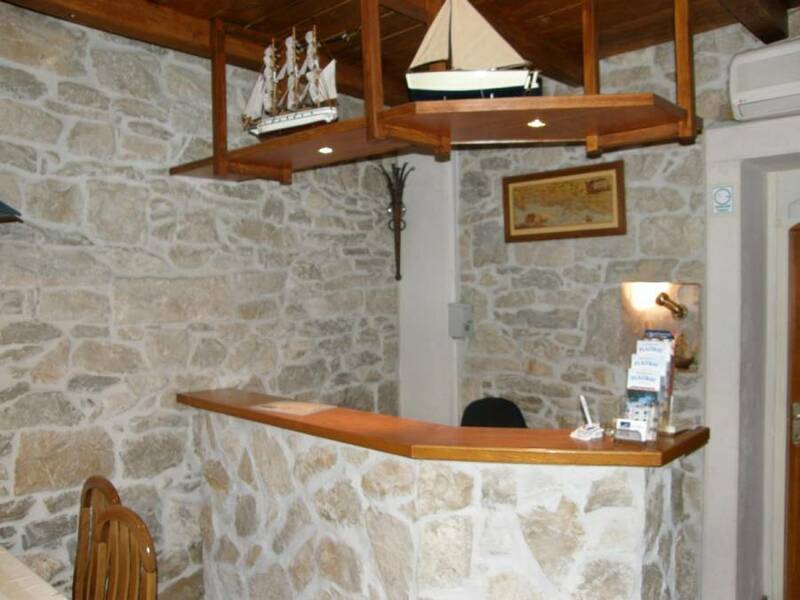 'Villa Plazibat' offers in its arrangement an organized airport transfer from the airport to the hotel. The railway station of Split resides in the centre of Split, only 10 km from the "Villa Plazibat". The port of Split resides in the centre of Split, only 10 km from the "Villa Plazibat". The bus station of Split resides in the centre of Split, only 10 km from Villa Plazibat. 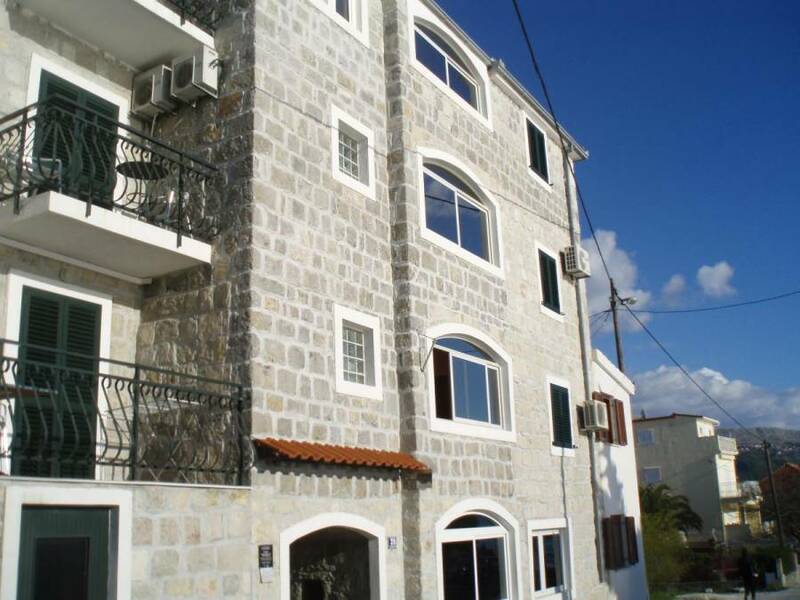 From down town to the Villa is a bus relation Split – Omiš. Transfer from Airport or Ferry Port by luxurious van (8+1) at fair prices. Top bargain transfers for our guests only, including discounts up to 30%. Sightseeings and other transfers at fixed prices.